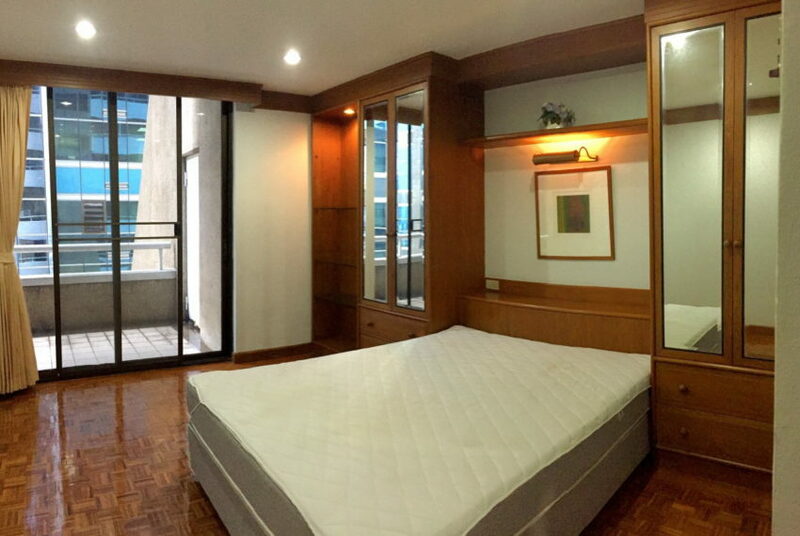 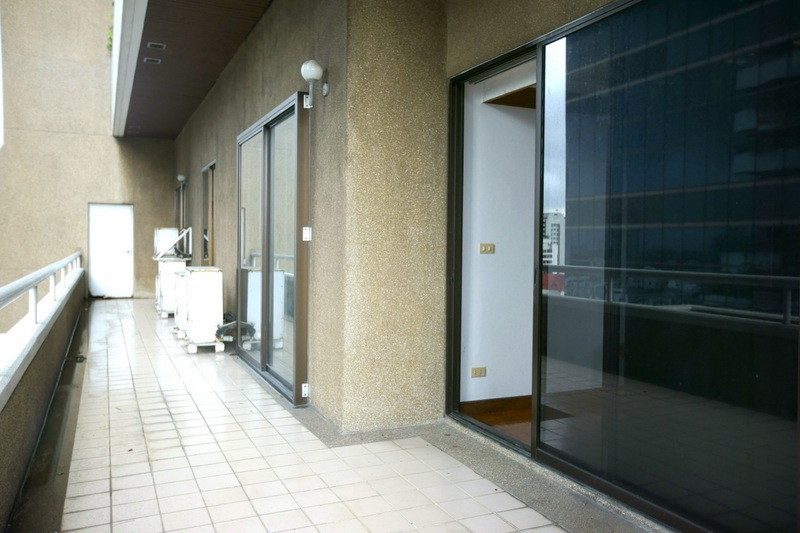 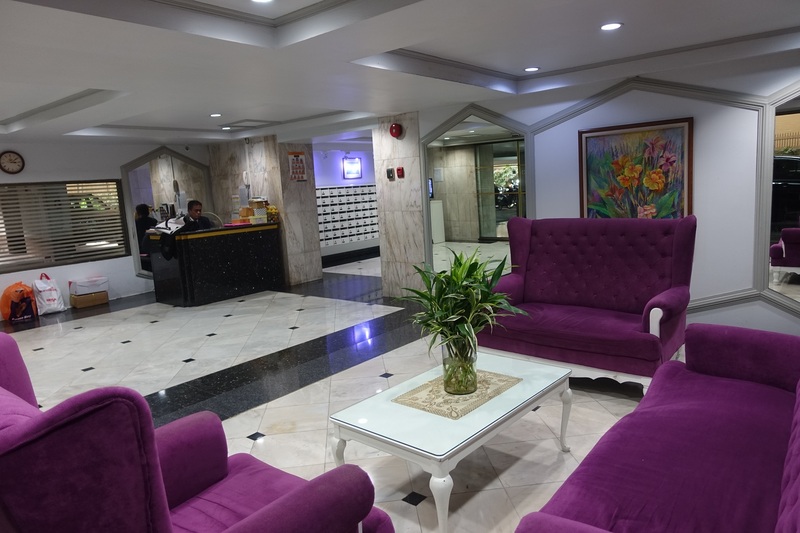 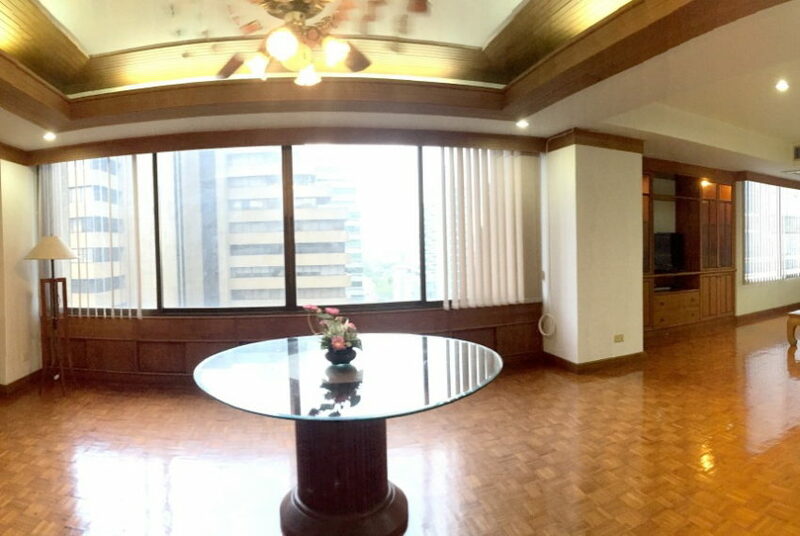 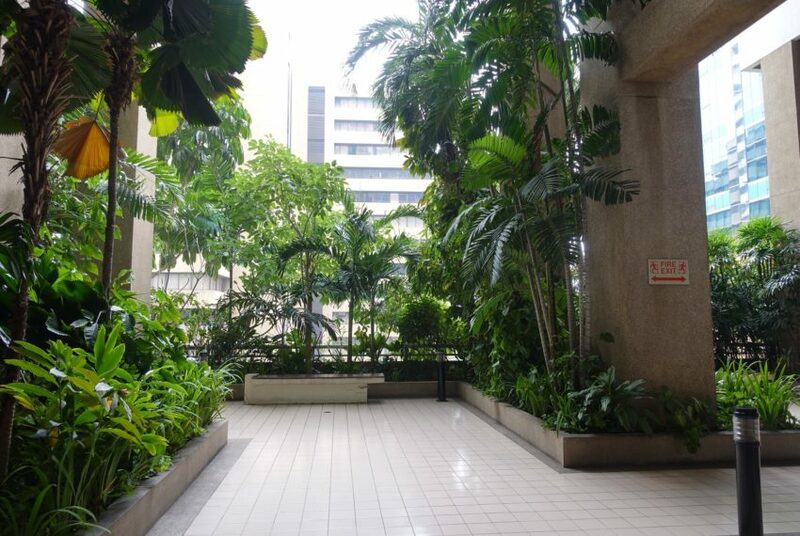 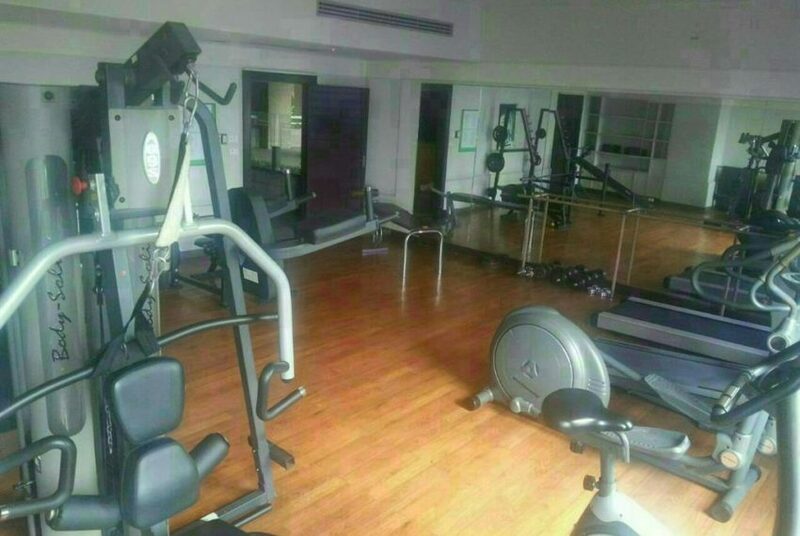 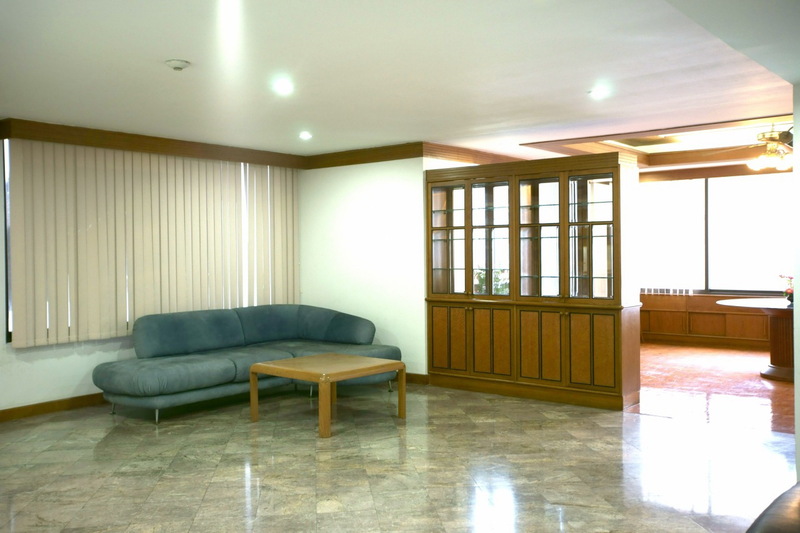 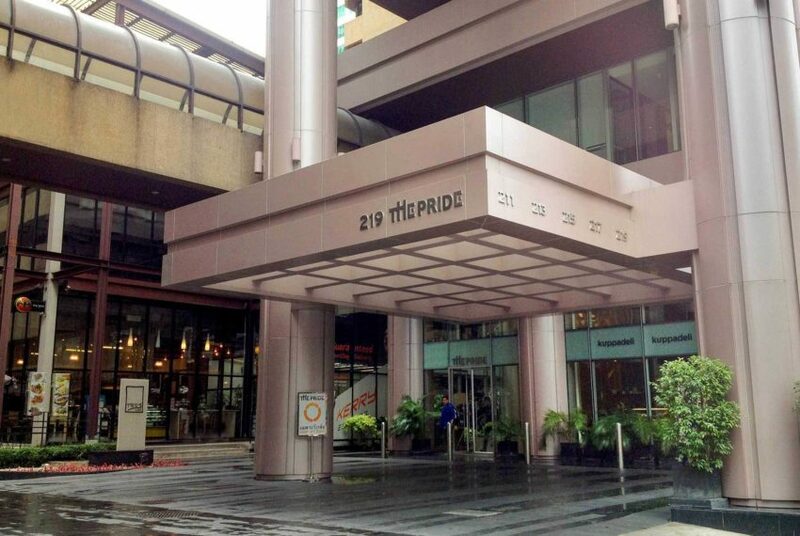 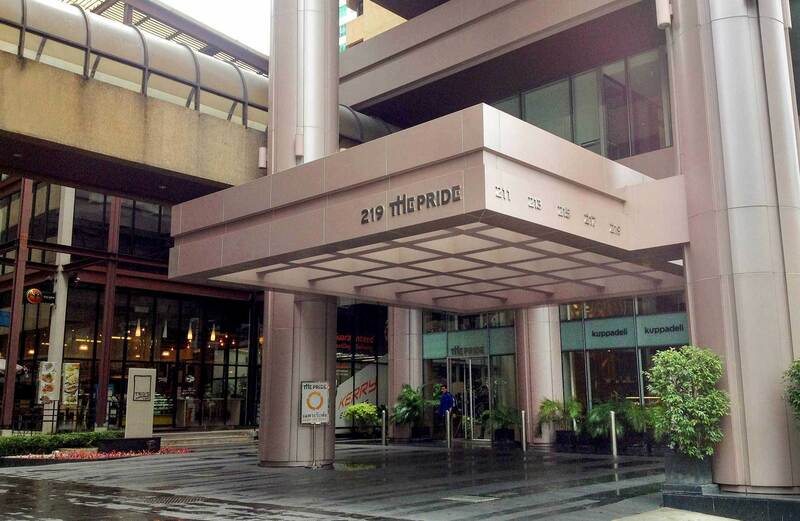 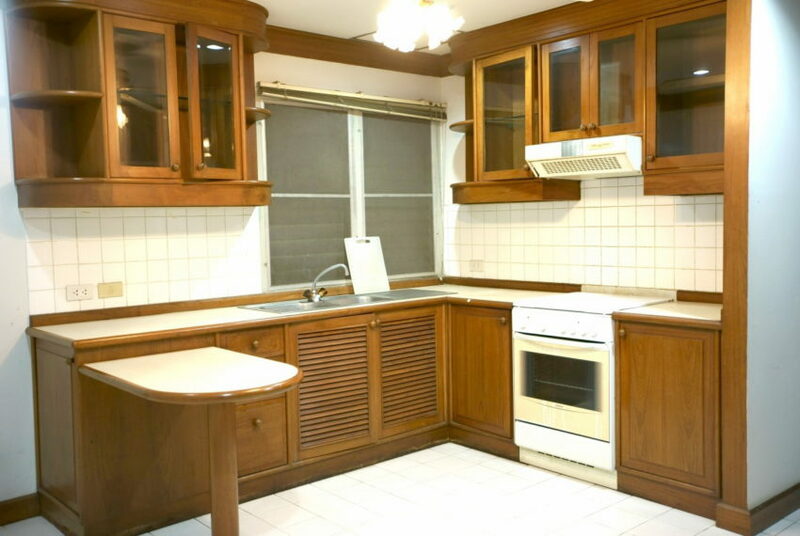 This large condo on mid floor is available for sale now. 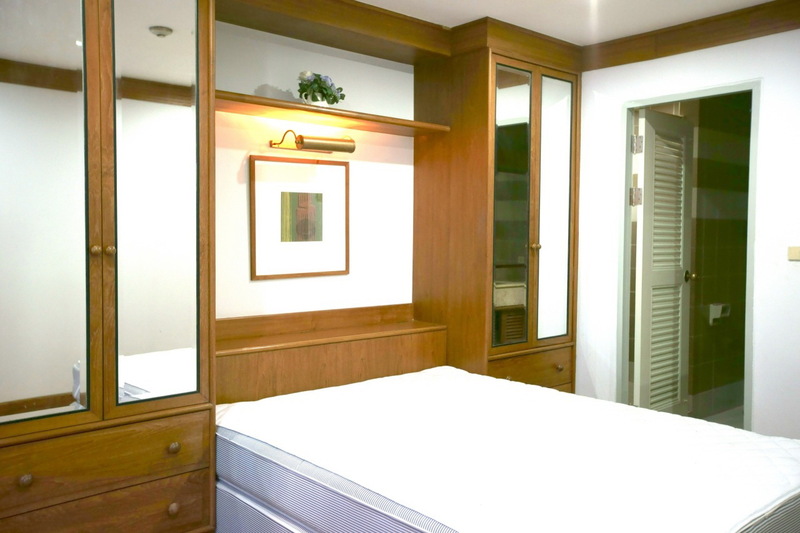 Owner keeps and maintains his condo clean and nicely decorated. 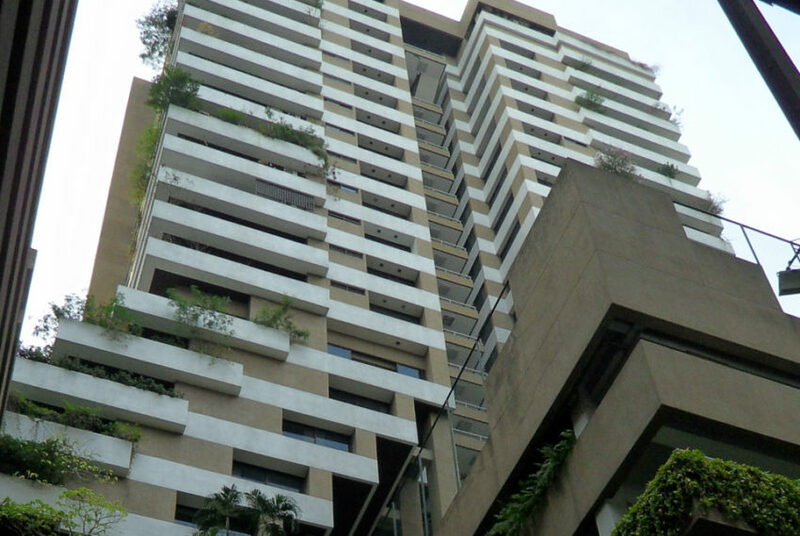 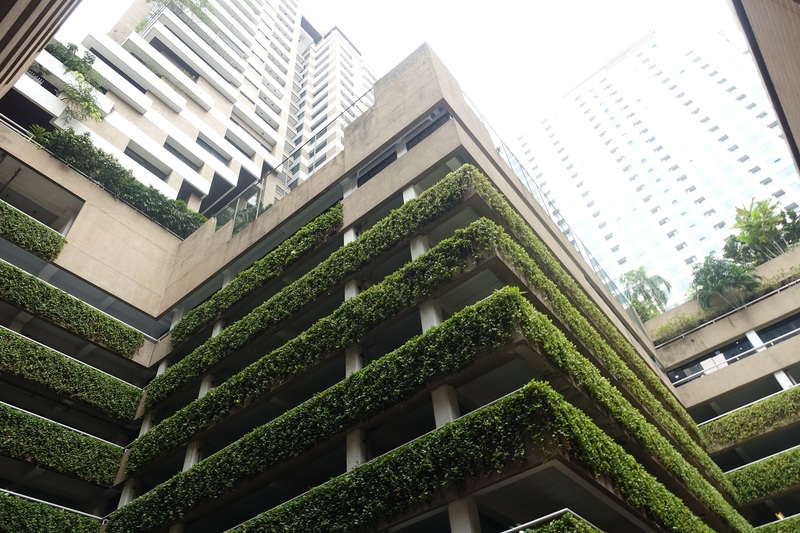 Asoke Tower is a condominium project, developed by Asoke Motors, was completed in 1986. 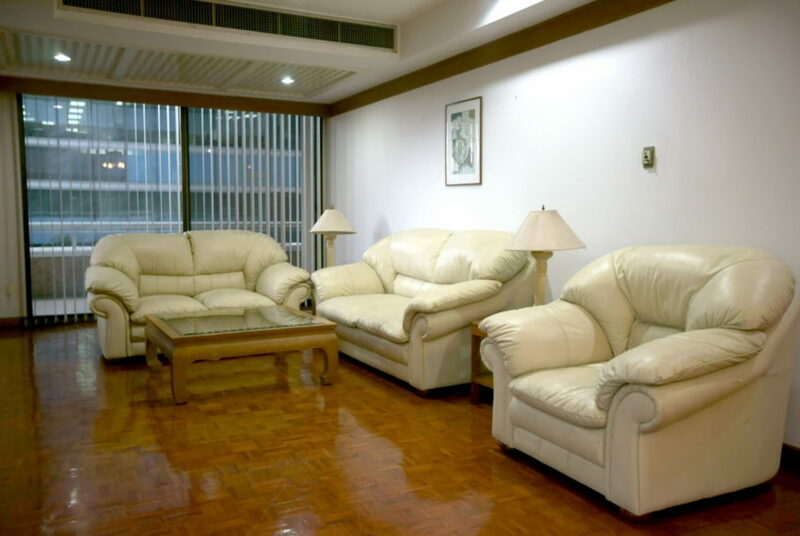 Condominium comprises of one office building and one residential building, having 99 units on 28 floors. 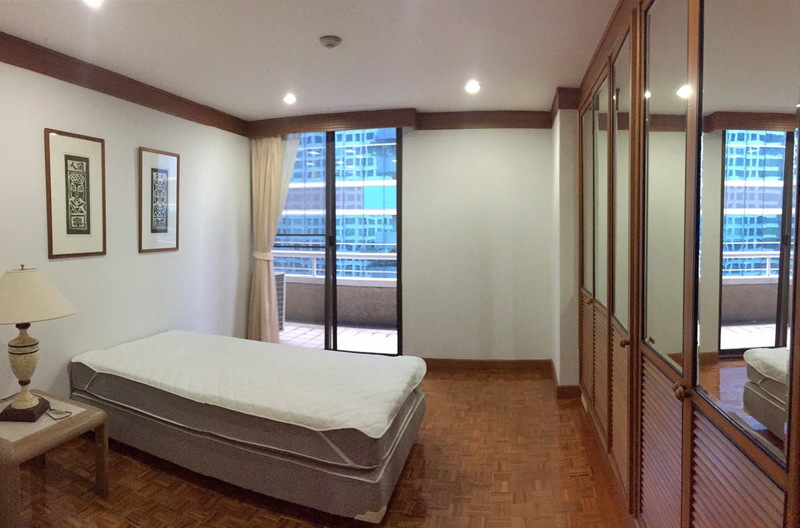 Common fee is ฿41 per sqm per month. 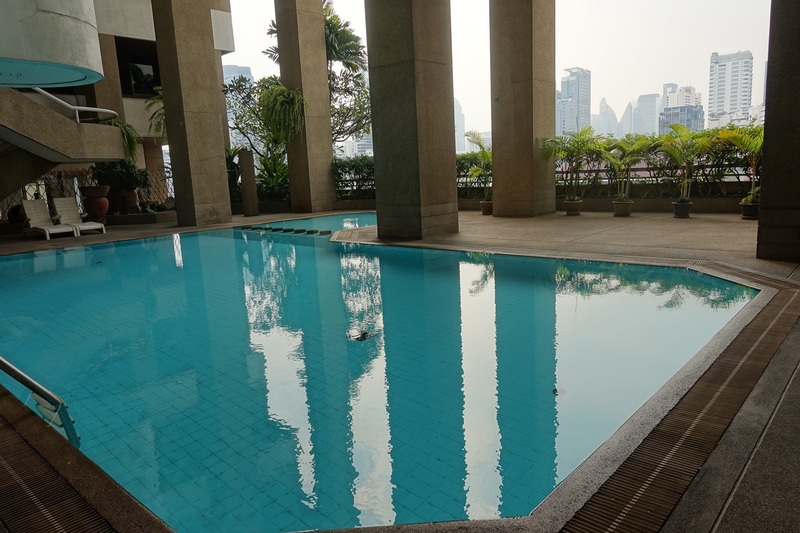 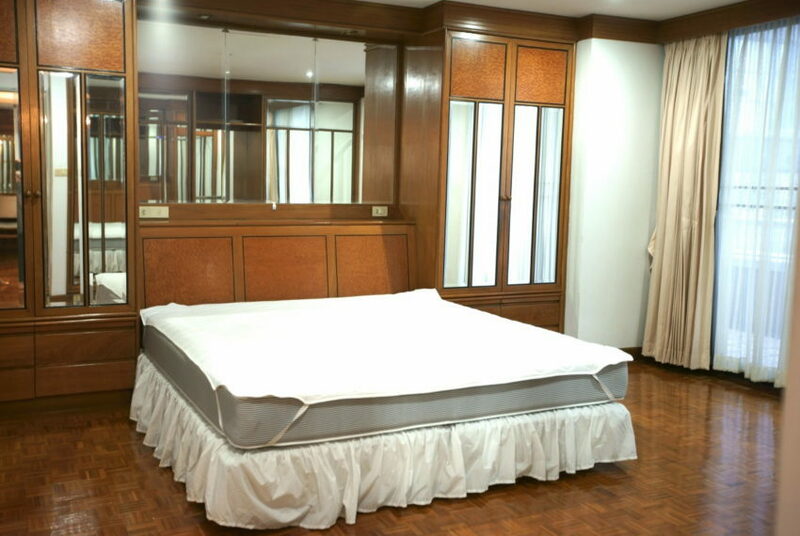 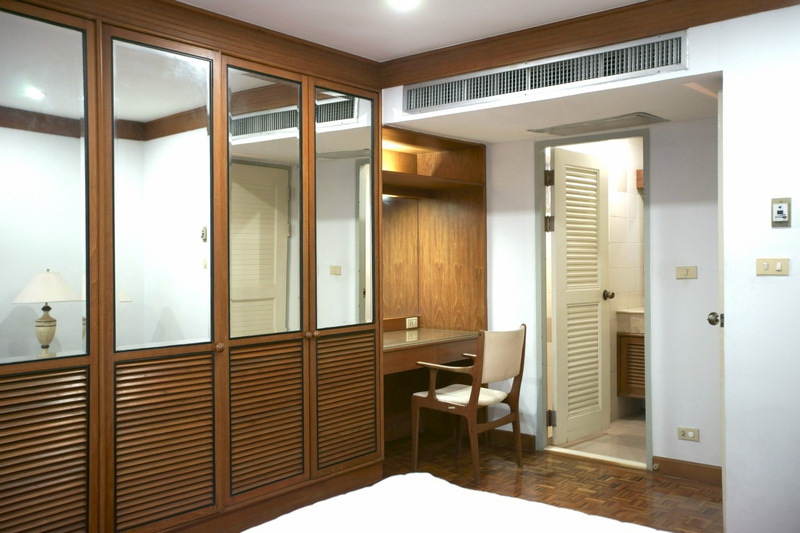 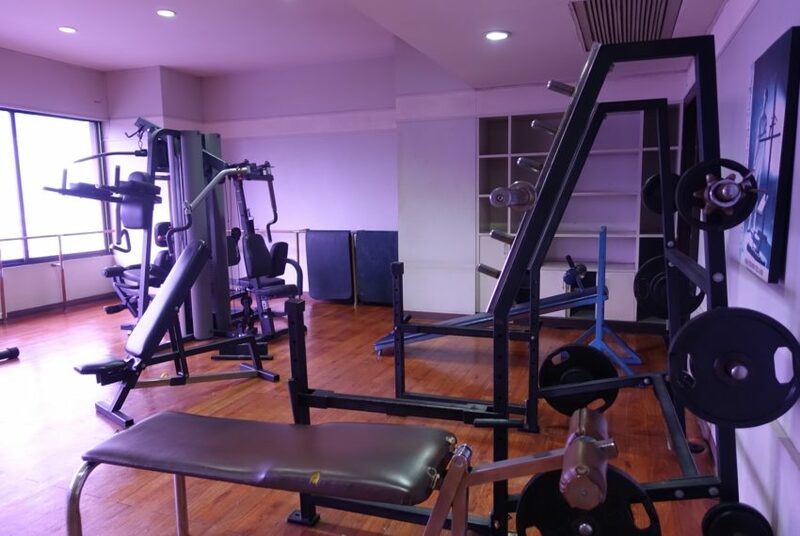 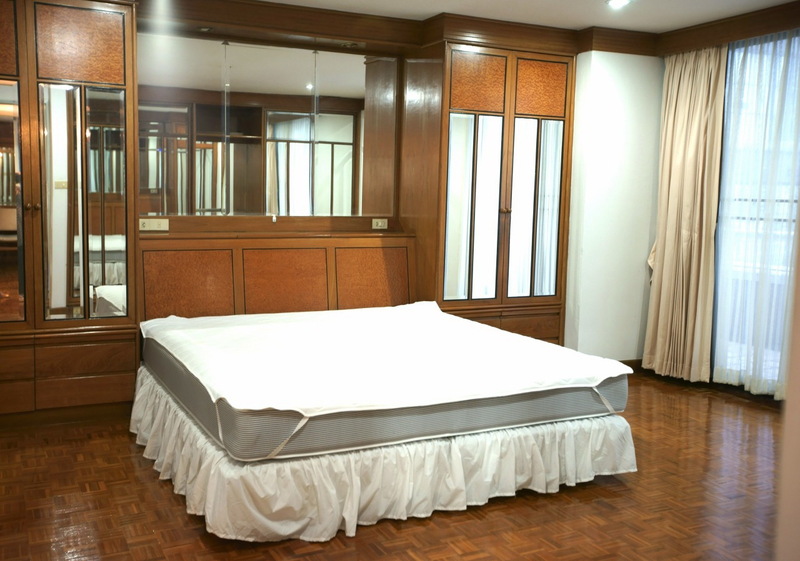 Asoke Tower Condominium is located in Asoke – business and residential center of Bangkok. 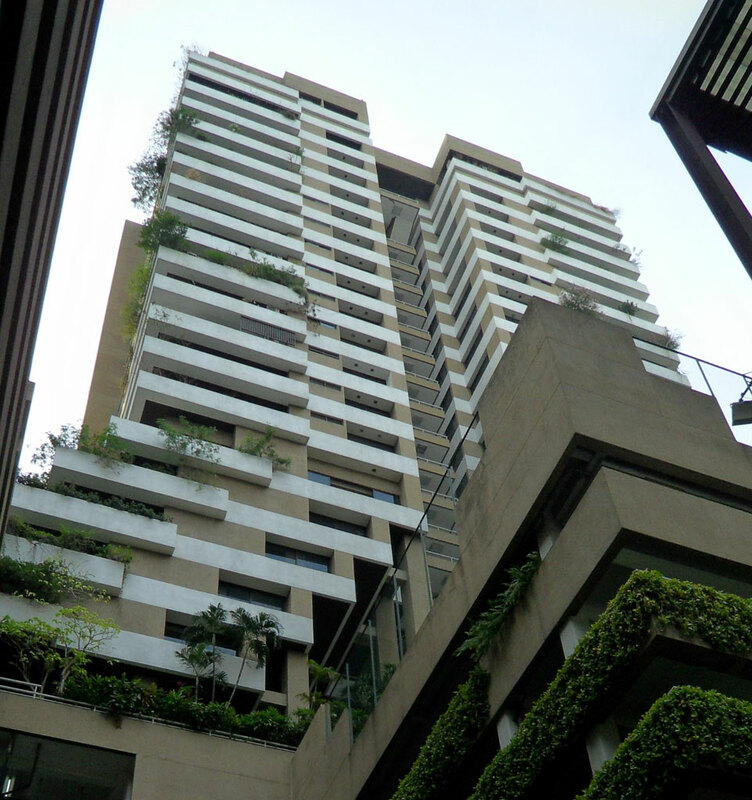 It was, actually, the first high-rise building in Asoke area. 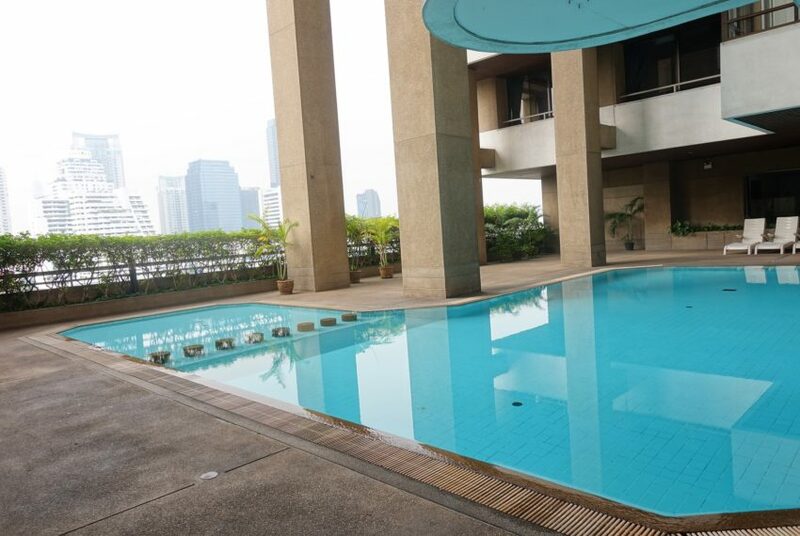 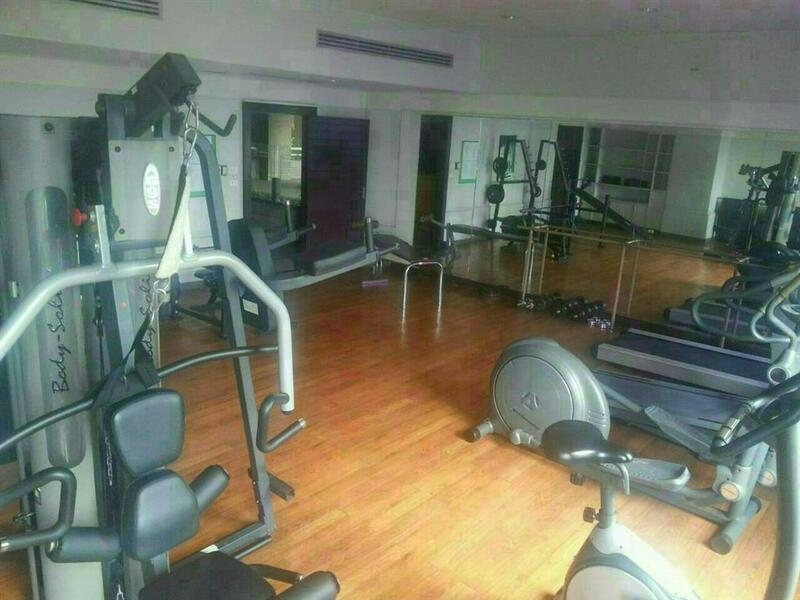 It is situated just within 250 m from the Phetchaburi MRT station and 300 m from Makkassan Airport Link station. 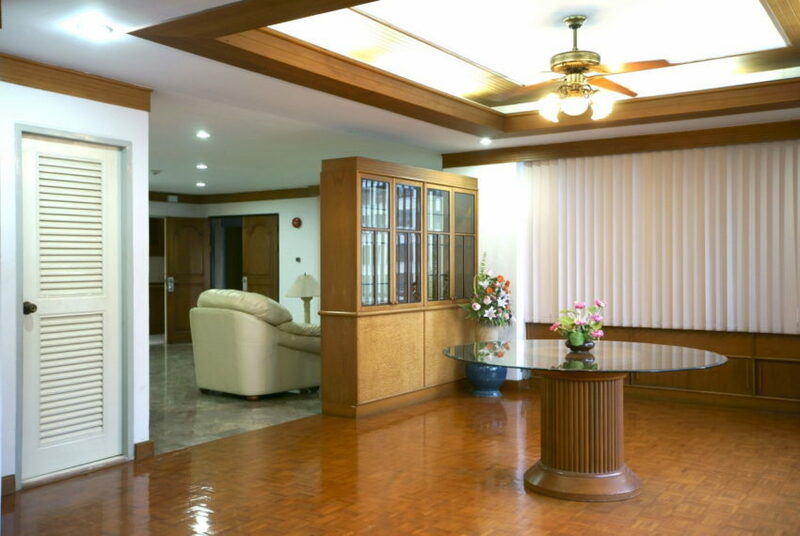 The nearest tollway entrance is located 870 m from the condo. 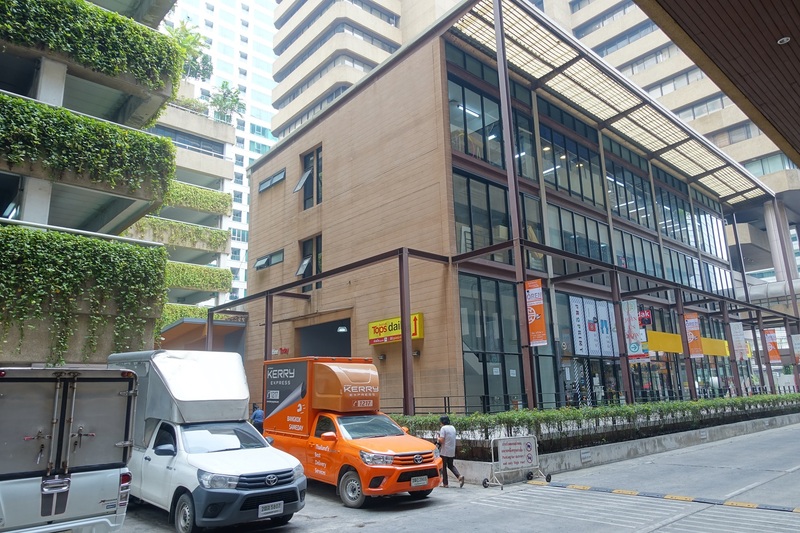 The average sale price at Asoke Tower is 45-50% below current average sale price in the district and 25-30% below the average price in Bangkok. 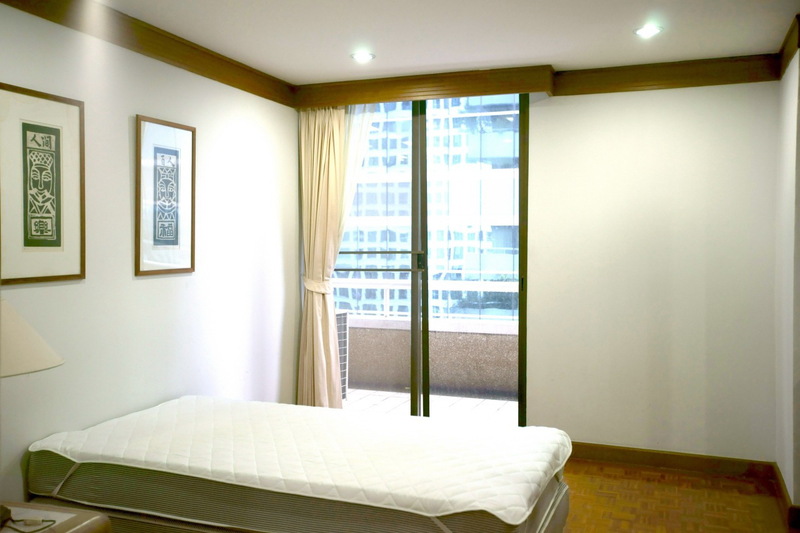 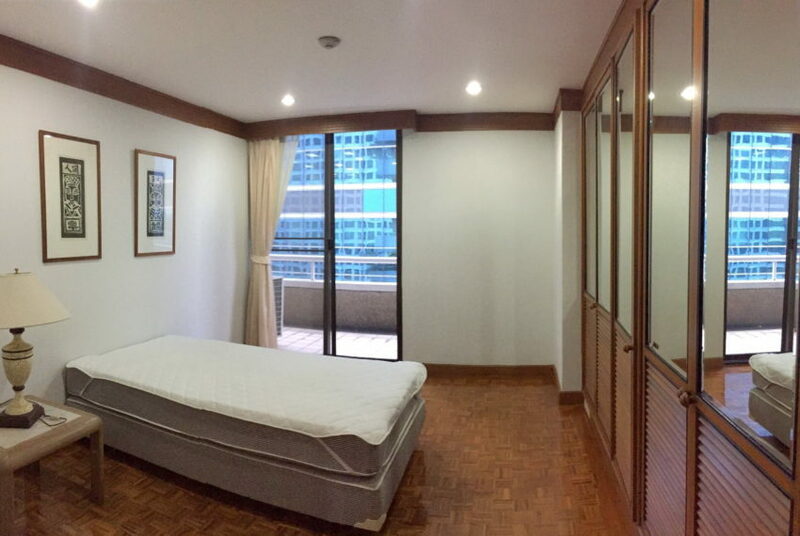 Rental prices at Asoke Tower are 30-35% below average in the districk and 20-25% below average in Bangkok.